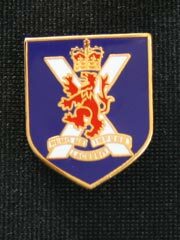 Large Selection of Military Lapel Badges for the Army, including the Royal Engineers, Royal Artillery, Scots Guards and many more pin badge designs. 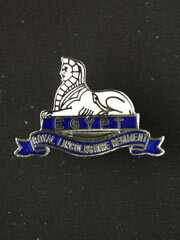 Our quality range of Regimental Lapels and Army crested badges are displayed below, which are all supplied in gift boxes. 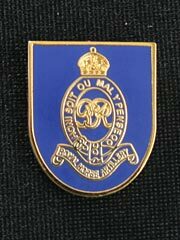 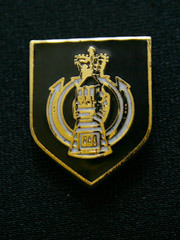 Queen's Own Hussars, small round design lapel badge. 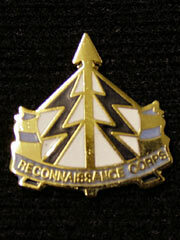 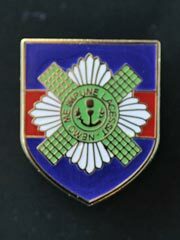 Boxed Lapel pin badge for Reconnaissance Corps, with safety fastener. 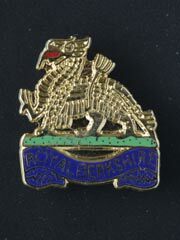 Lapel badge for the Royal Armoured Corps (RAC, R.A.C.). 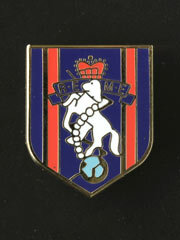 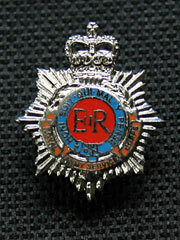 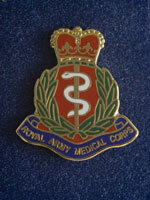 (pin badge). 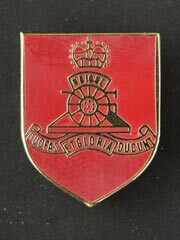 Supplied in display box. 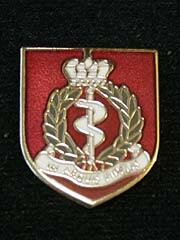 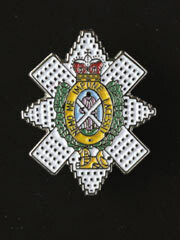 Boxed lapel badge for the Royal Army Pay Corps. 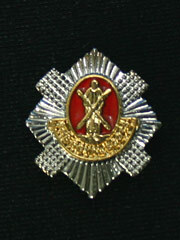 Cut out, Supplied in display box. 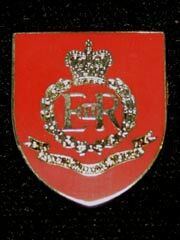 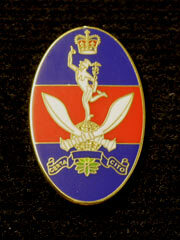 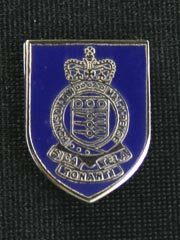 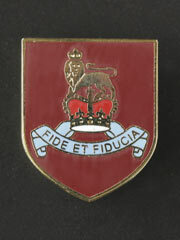 Lapel Badge for Officers of the British Army Royal Engineers. 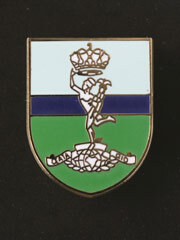 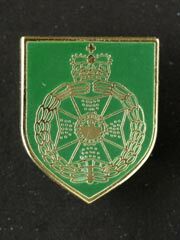 Boxed lapel pin badge for Royal Gurkha Rifles, with safety fastener. 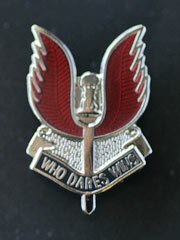 Ghurkas. 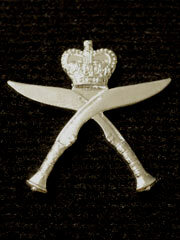 Boxed lapel pin badge for Royal Gurkha Signals, with safety fastener, Ghurkas. 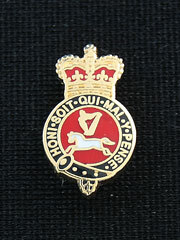 Lapel Badge for the Royal Horse Artillery. 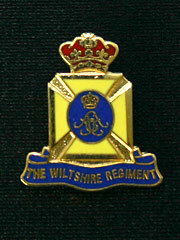 Formed in December 2004. 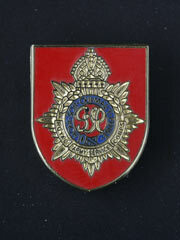 Enameled type finish, Supplied in display box. 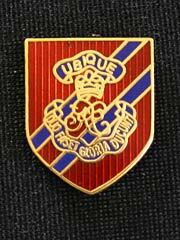 The Royal Scots (The Royal Regiment), once known as the Royal Regiment of Foot. 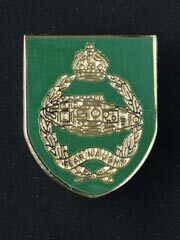 Green background, Enameled type finish, 2nd Royal Tank Regiment, 2nd RTR, Supplied in display box. 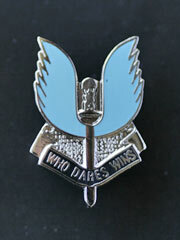 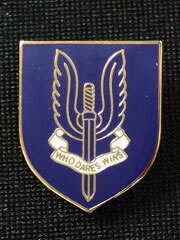 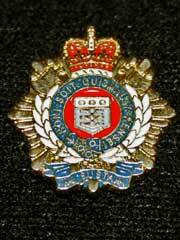 Special Air Service - SAS shield design lapel badge. 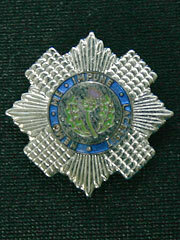 Mostly silvered type finish, cut-out badge design, special offer price, Supplied in display box. 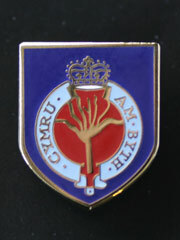 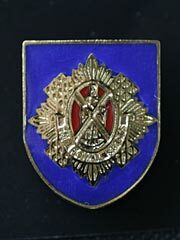 enameled and gold type finish, cut-out badge design, special offer price, Supplied in display box. 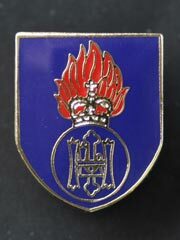 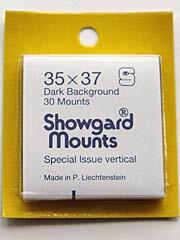 These lapel badges photos are not to size, these badges are mostly 15 - 19mm wide.